Orphaned at an early age, Immaculate was left under the care of her grandparents. Unfortunately, their limited financial means resulted in her missing school. 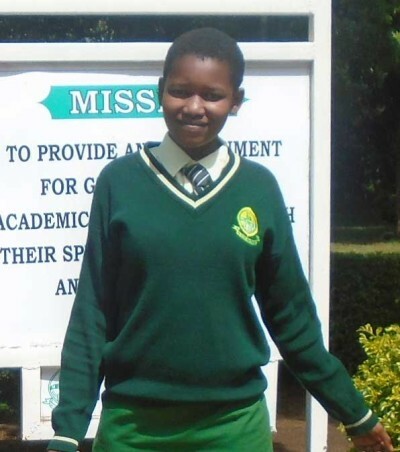 Immaculate is a very determined, hardworking girl who performs well in school and dreams of becoming and engineer.